We listen to music through a Google Home / Chromecast. Which is great, except you have no idea what’s currently playing. I made a thing to live on a Raspberry Pi, that can then be displayed on an iPad (or similar). 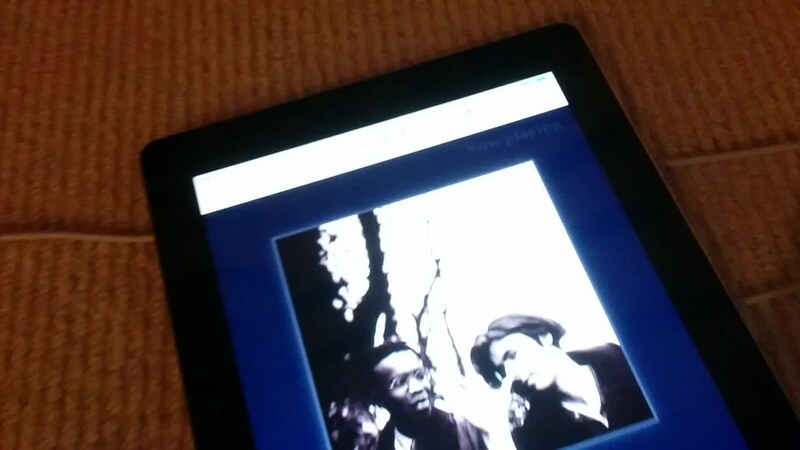 It shows details of the current Spotify/BBC 6music track that’s playing on the same local network. Full setup instructions are on GitHub.